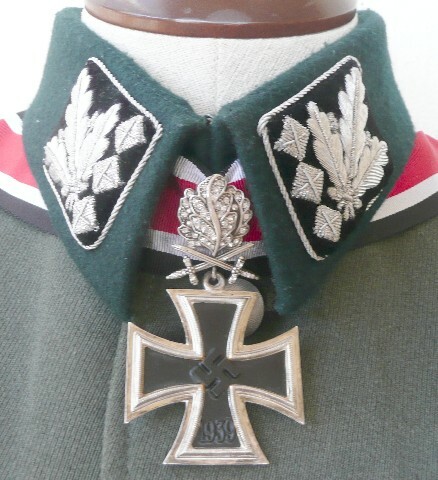 the collar is larger cut to fit larger ss collar tabs. 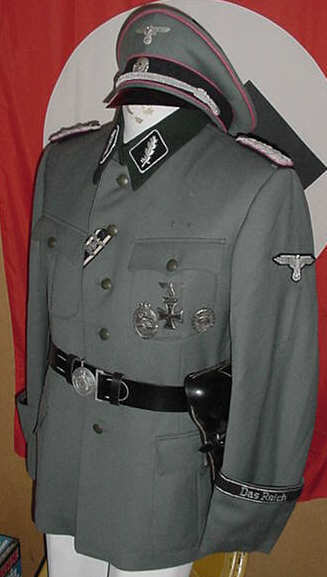 fieldgrey collar, includes choice of straight leg pants. 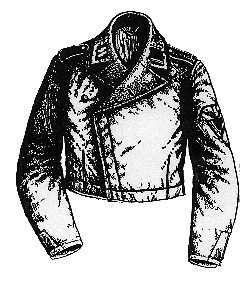 US YOUR NEEDS, OR CHECK OUT OUR MAIN CATALOG! 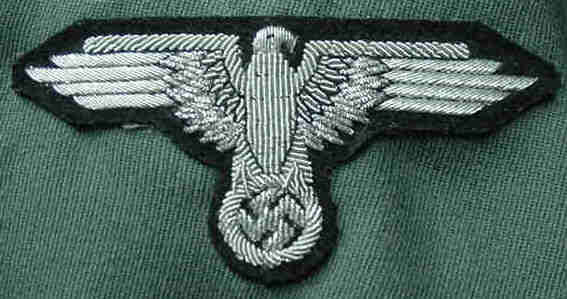 for Panzer Div "DAS REICH"
from the great State of NJ. 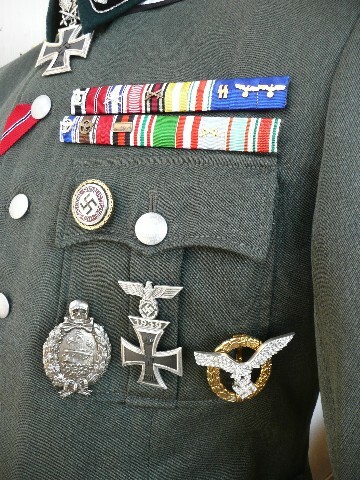 of just a few close-ups of items from this uniform! 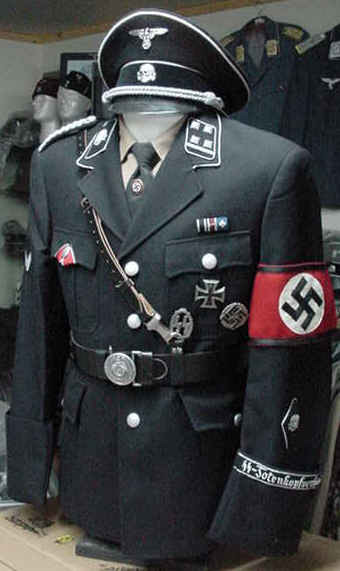 SEPP DIETRICH OF THE LAH! 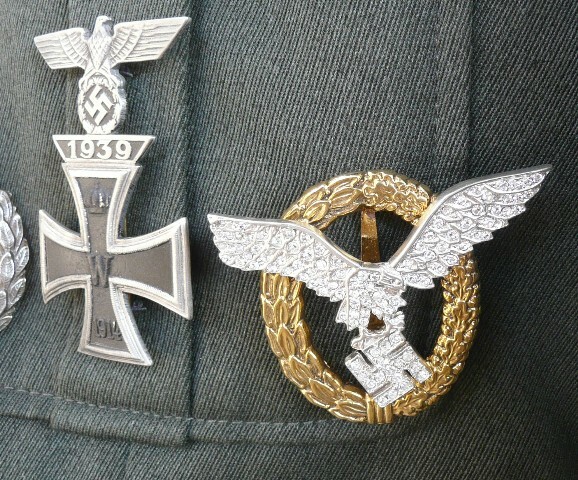 check out the Diamond Badges offered by us! 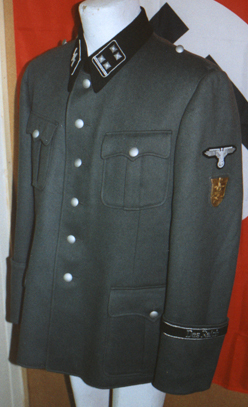 DARK GREEN COLLAR AND 4.PLEATED POCKETS. 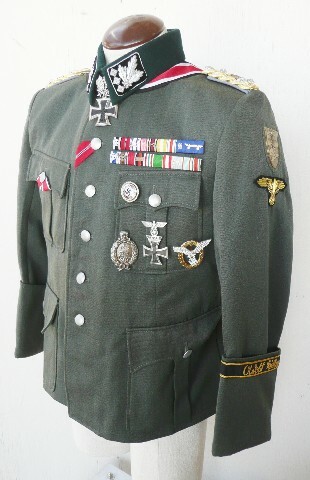 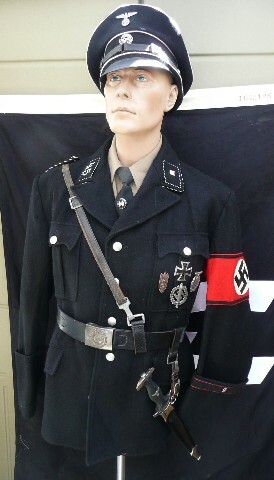 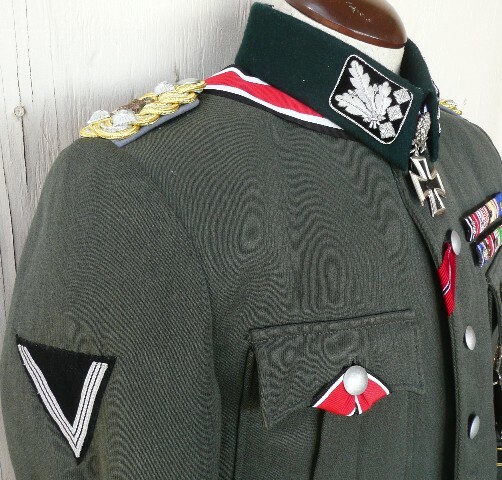 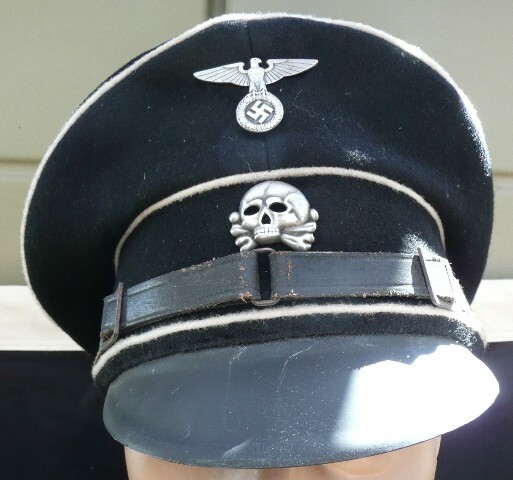 and Co-Producer, Arthur Echtall, of Palm Springs California, by Traders of the Lost Surplus, He has a Famous SS-Generals Honor Sword, and Dagger, and wanted a SS-Generals Uniform to complete the Grouping, and something that would fit his size as well! 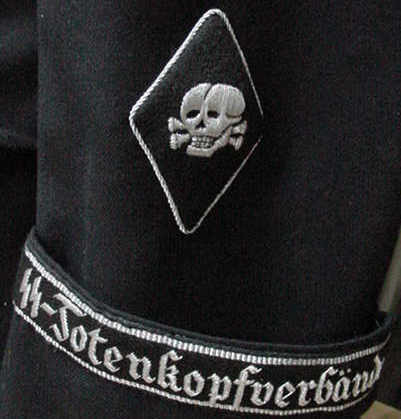 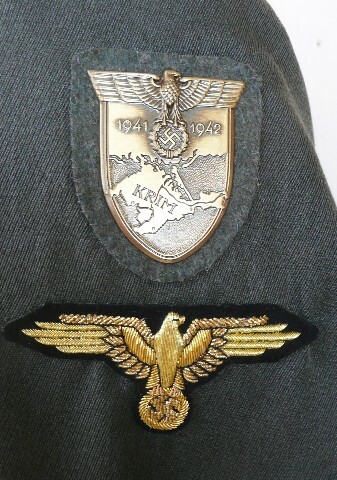 Quality SS-OFFICERS HAND EMBROIDERED SLEEVE EAGLE. 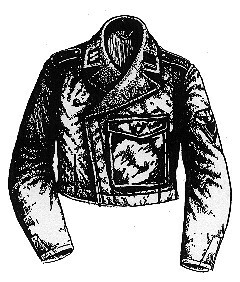 Just one of the many styles offered here at Traders! 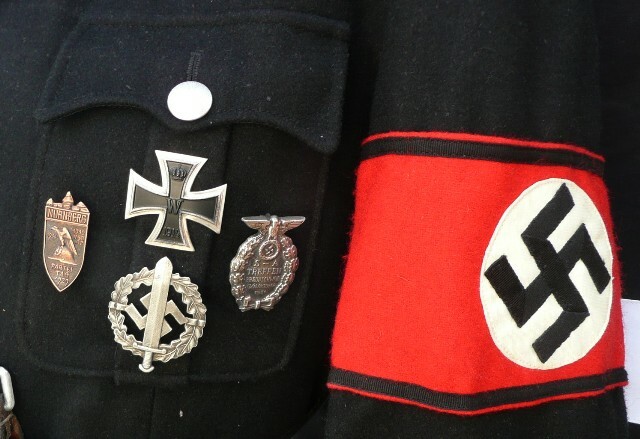 GETTING THIS SERVICE FROM THE OTHER GUYS, THINK ABOUT IT? 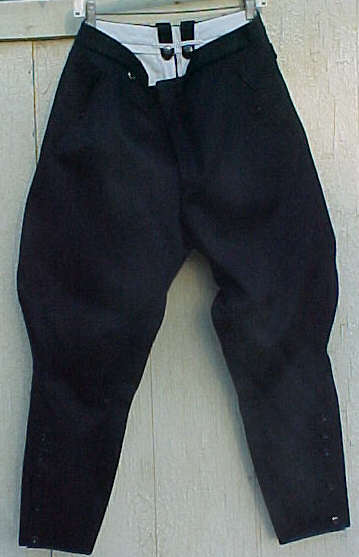 IT FOR 20.YEARS, SO WHERE HAVE YOU BEEN? 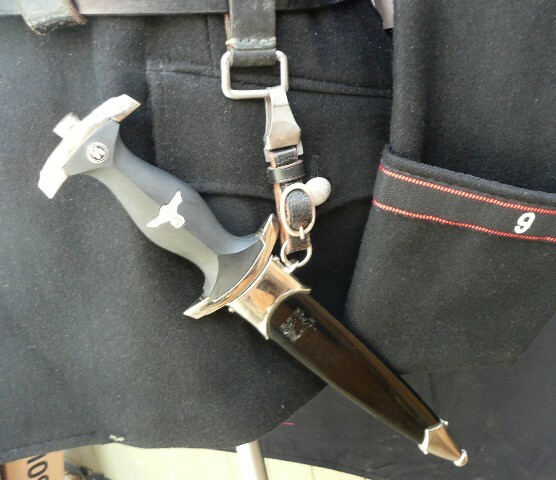 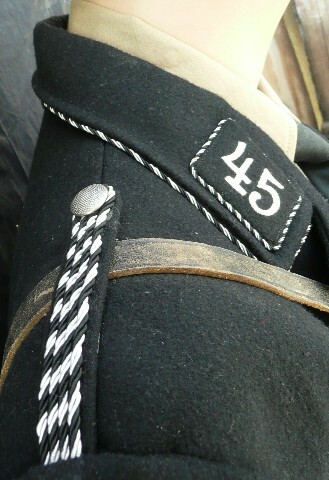 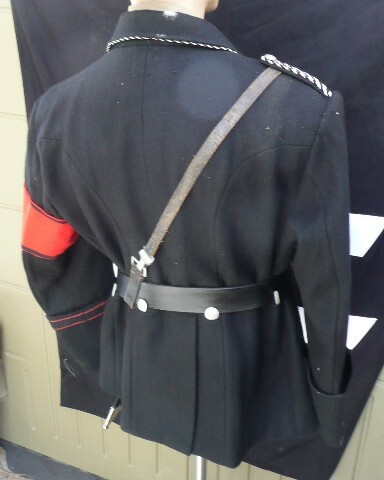 Allgemeine-SS shoulderboards, complete with breeches. 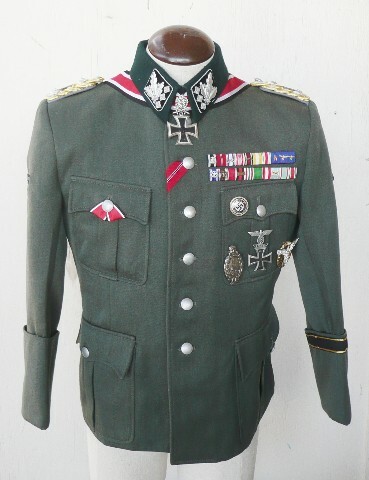 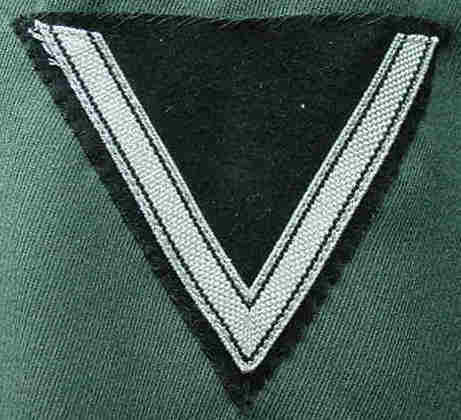 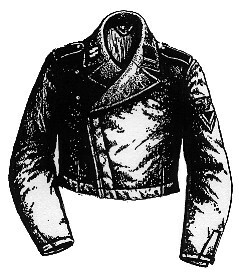 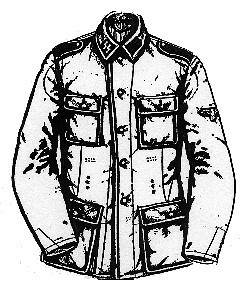 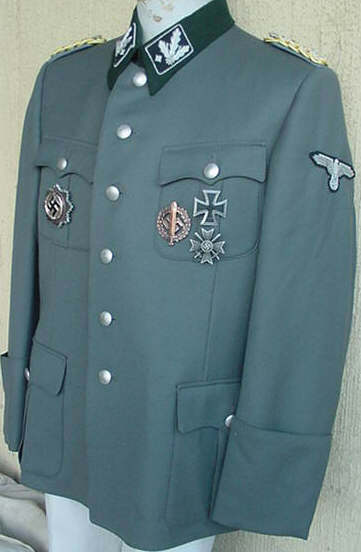 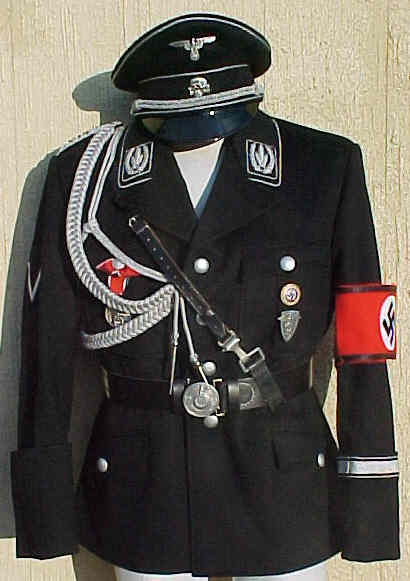 This exact copy or original in every detail, In Gabardine Wool, Silver collar piping for Officers, Major or Generals. 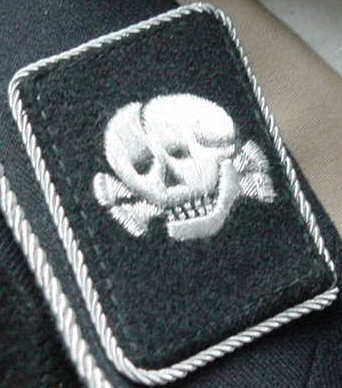 Check our quality of insignia at Left, think you'll get this quality from the Competition?